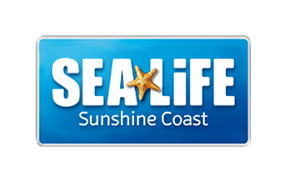 Is SEA LIFE Sunshine Coast wheelchair accessible? SEA LIFE Sunshine Coast is wheelchair accessible throughout the attraction. There are ramps connecting each level and some of these are quite long and steep so care should always be taken. There is a medical assistance button at the bottom of the ramps if required.